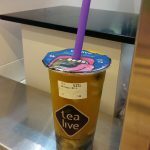 I started becoming a fan of Tealive since the time they started under the previous franchise name Chatime (Chatime and Tealive are NOT under the same management). Anyway, when under the previous branding, they have decided to expand the business by offering door to door delivery for certain areas. My office was covered in the delivery area and …..seriously my colleagues would order many cups of tea from them. We actually had a designated fan who would send email to us to ask who wants to drink bubble milk tea and attached an excel attachment. Different teams would fill up the excel and she would consolidate all and contact the person in charge to order. Each time we order about between 30 to 50 cups of variations of tea from them. When the order arrived, a few persons would go downstairs because one person alone cannot carry all the orders up. I remember one time, few colleagues of mine went down when they got message that the order arrived. My colleague was looking left and right for the delivery guy, expecting to see someone juggling a large amount of tea precariously on his bike. Then a door of a parked car opened and a friendly and polite guy came and checked if they have ordered tea. In fact, this handled the delivery a few times to our office. It was later that my colleagues recognized from the photos that the guy was actually the CEO, Bryan Loo. He is a very hands on person- I mean, he did not need to do the delivery but he still did. There are not many young person entrepreneur with such a positive driven attitude- after all, he has grown the initial brand to over a hundred outlets in Malaysia and worked very hard at it only to have the deal being called off. I mean what would you feel if you were in those shoes? I believe he has the right attitude, leadership and direction. When there is a setback, he did not give up. It is kind of rare to see such resilience especially at the challenges that he is facing. 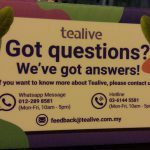 I hope things would turn out okay and Tealive will continue to operate and serve its customers. I have to watch my expenditure now that I am no longer in the corporate world. 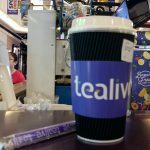 However, I really cannot resist getting a drink from Tealive on and off- as a little reward especially I feel that I have accomplished something (like meeting some milestone in my blog, yeah!). 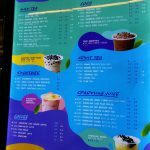 Above is my regular order: Hot milk tea with pearl and half sugar. 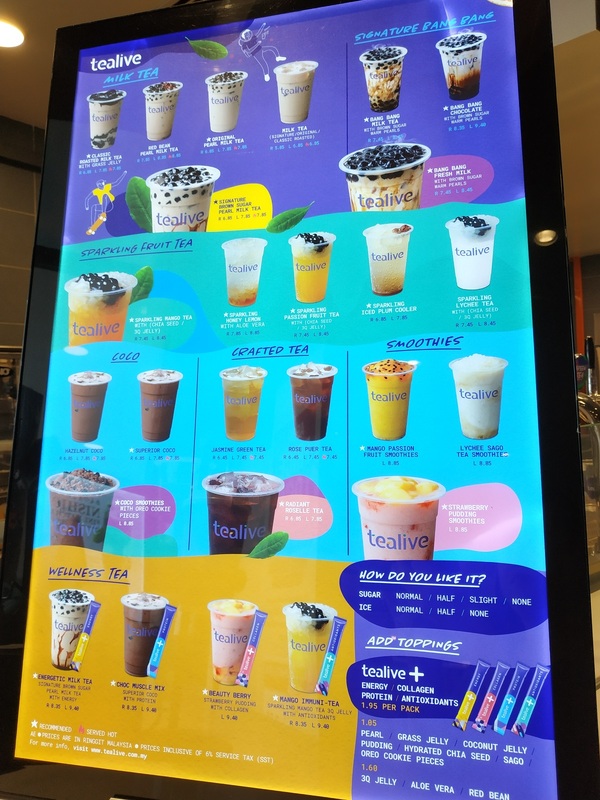 In terms of milk tea, Tealive is one of the most delicious one that I have tasted (I have tried to buy from other brands but did not like their pearls). Another flavor is something that one of their staff have convinced me to try.